A week ago I took part in a photography workshop at a studio in Innsbruck where I had the chance to use and experiment with professional lightning equipment. 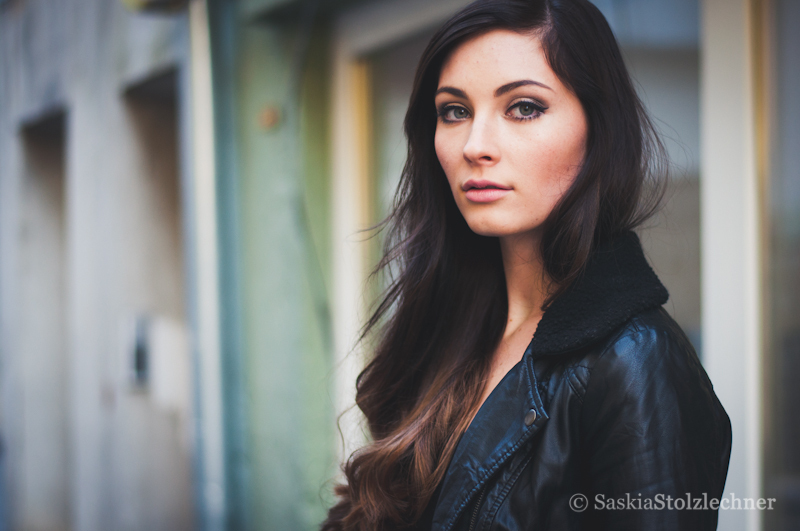 But as I still prefer natural light I went outside with beautiful Sarah during a short break to walk around the old looking buildings. I have to say that I really love the shots I then took.